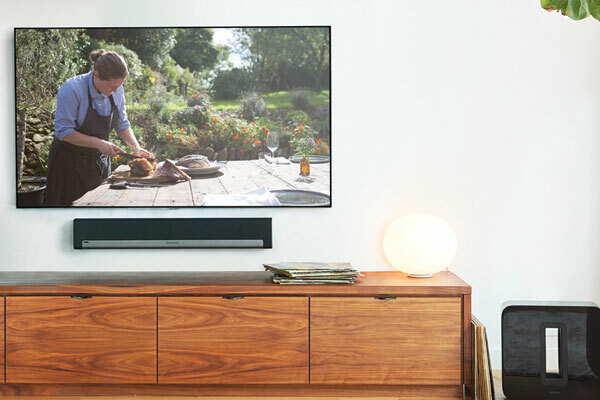 Electronics World’s whole home audio systems guarantee an unparalleled listening experience, with wired and wireless distributed audio solutions specially designed to match incredible fidelity with the latest in streaming source variety and intuitive control. Easy to install, easier to enjoy, Electronics World systems are the perfect fit for any home. 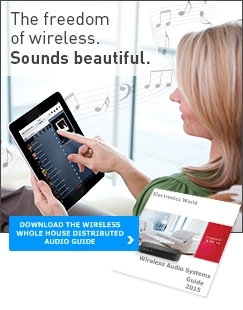 Let Electronics World guide you through the maze of wireless audio technology. From streaming media content sources to the latest speaker solutions. Electronics World will assist you in the design of the perfect wireless music system for your needs. Concerned about poor sound quality and compressed music streaming ruining your listening experience? Electronics World's expert systems designers are equipped with the most up to date knowledge on the design and installation of 192khz/64bit audio streaming wireless music systems. From personal audio for your bathroom, landscape and lawn speakers to audiophile grade wireless speakers Electronics World is your expert provider for an enjoyable and easy to operate wireless music system. Contact us today!